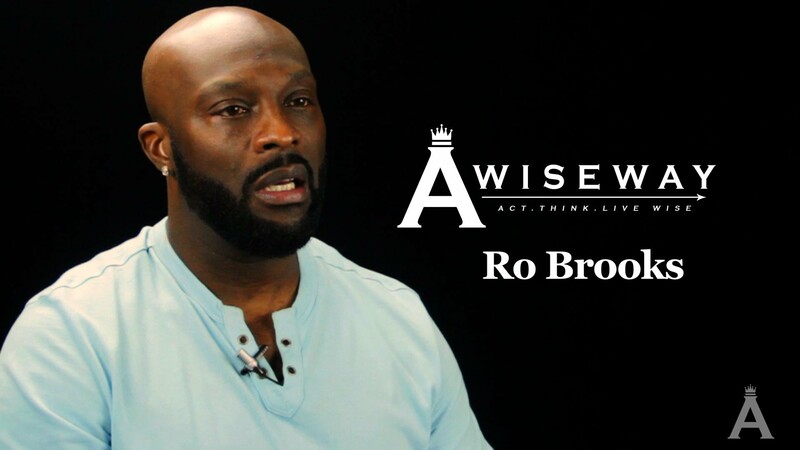 Ro Brooks Explains Why Passion is the Key to Success: Ro Brooks believes we must continually take a proactive approach towards success by being our own advocates. It would be incorrect to assume opportunities will present themselves, or others will take initiative for us to be successful. Ro believes there are no mistakes, as unfortunate circumstances better prepare us in future situations. 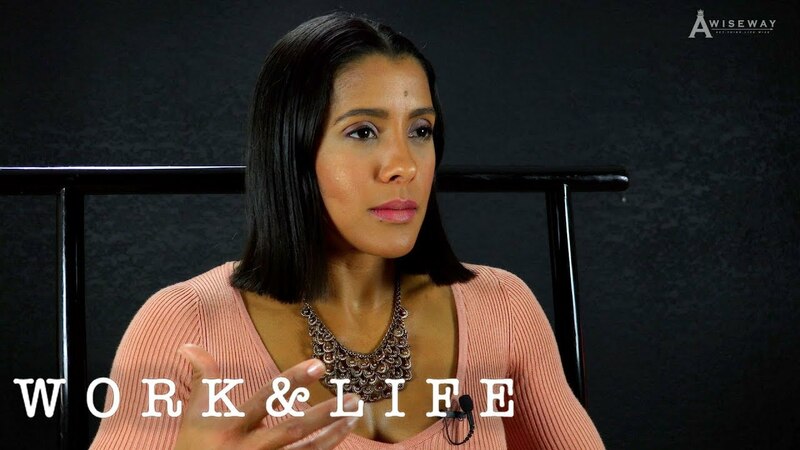 In dealing with adversities it is imperative to have purpose behind a goal. Ro states without deep motivation rooted in our goals, there is more potential to be deterred from success. A strong foundation will always carry us through difficulties, and enable our focus. Previous StoryWhy is it Necessary for a Psychologist to Evaluate a Client’s Entire Lifestyle?